"Sisters take care of each other, watch out for each other, comfort each other, and are there for each other through thick and thin," observes Sister Bonnie L. Oscarson, Young Women general president. 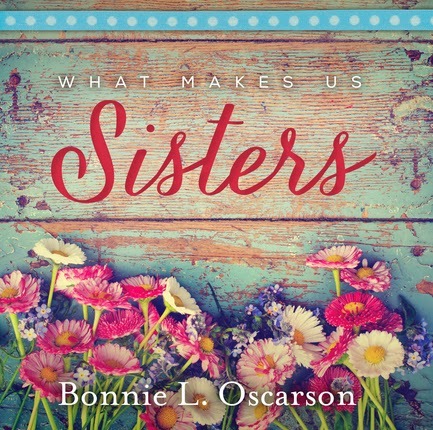 In this delightful and inspiring book, Sister Oscarson encourages all women to look beyond differences in age, culture, and circumstance in order to better nurture and serve one another. She explains that all women—young or old, married or single, working in an office or running a home—have unique talents and gifts to share. 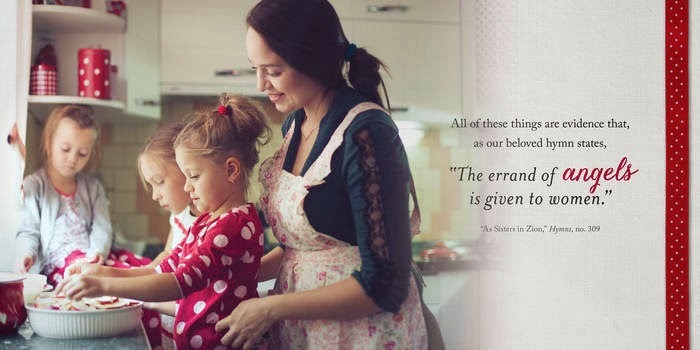 Focusing on the boundless blessings that Latter-day Saint women enjoy, Sister Oscarson urges women throughout the Church to live and inspire others in ways that realize their greatest potential. This hardcover book What Makes Us Sisters is fabulous! 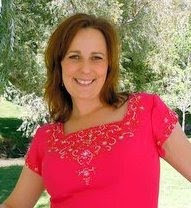 I love the sweet pictures, thoughts and scriptures. What a beautiful little book! I was deeply touched since I love sisterhood. Here is one of my favorite quotes from the book: "I invite you to not only love each other more but love each other better." ~Sister Bonnie D. Parkin. After reading this I felt peace, uplifted and renewed. I plan on buying several of these for gifts. Love the sound of this beautiful hard back book!!! 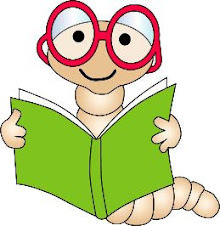 I knowI would LOVE reading it.